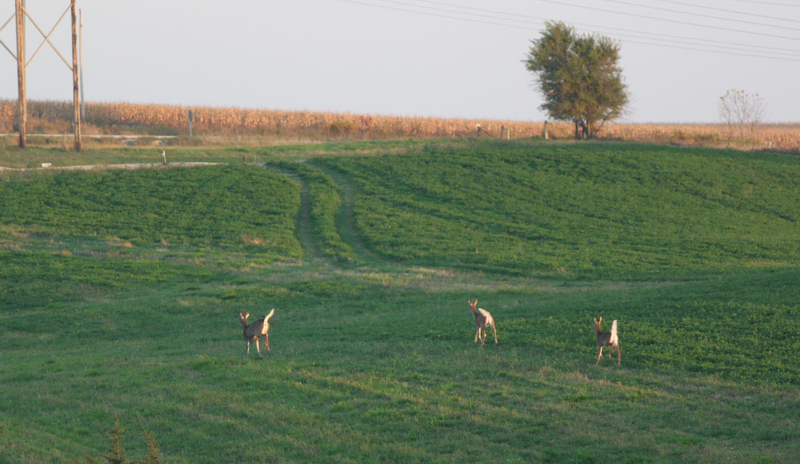 Wildlife at Eagle Ridge Country and Riverview Estates in Lansing Iowa! Here are a few photos of the whitetail deer that have been spotted passing through Eagle Ridge Country & Riverview Estates with the bluff views behind them. 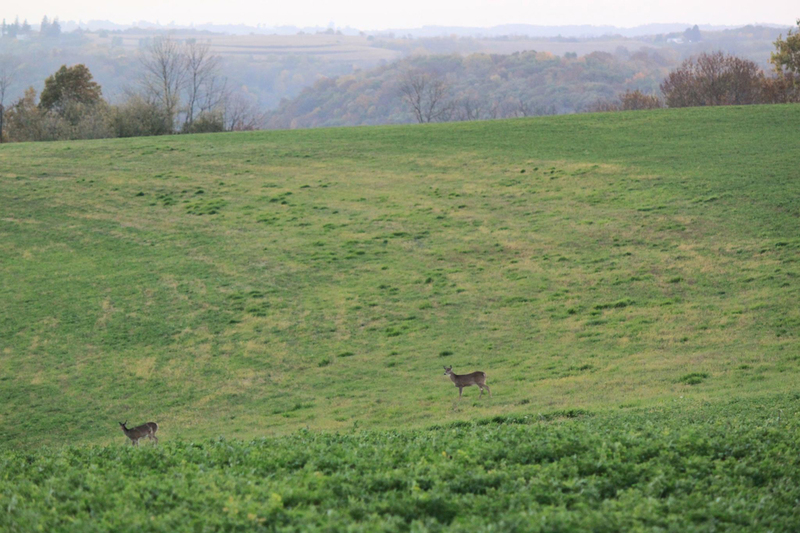 The Mississippi River Driftless area is full of diverse wildlife! View fall photos of the views from each lot that is for sale or view the available property at Eagle Ridge Country & Riverview Estates. Where is Eagle Ridge Located? Created by The Inventor's Velocity.